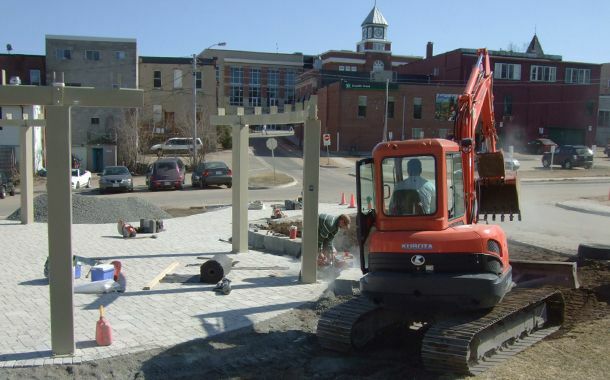 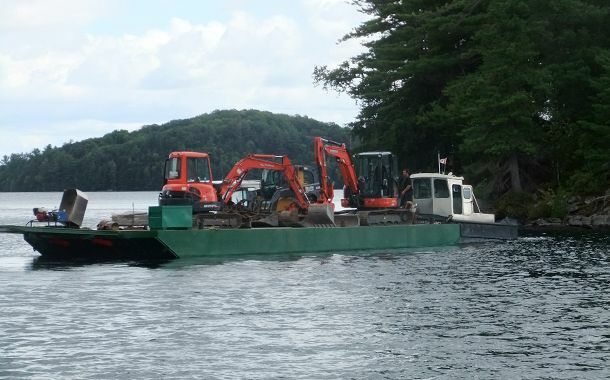 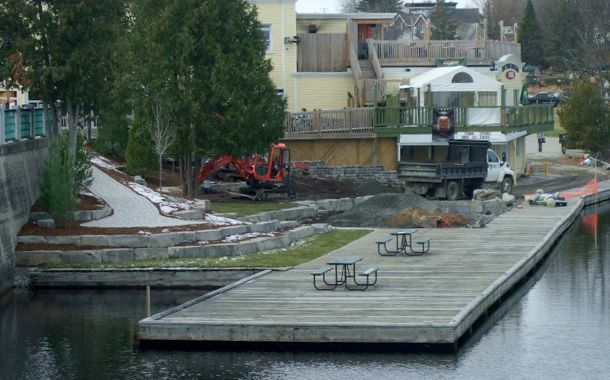 D.B Maw Landscaping is Muskoka’s expert in custom hardscape design and construction. 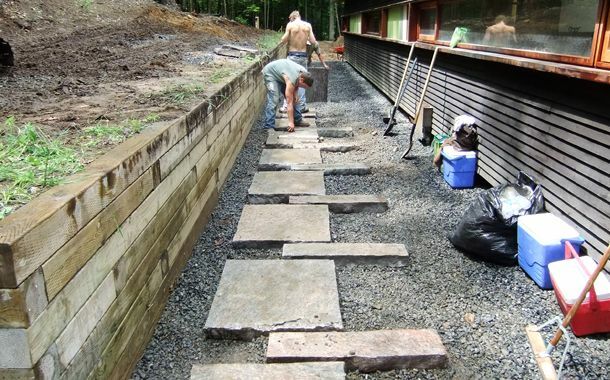 We can turn your backyard into a landscaped oasis with natural granite walls, placement rocks, flagstone patios and more. 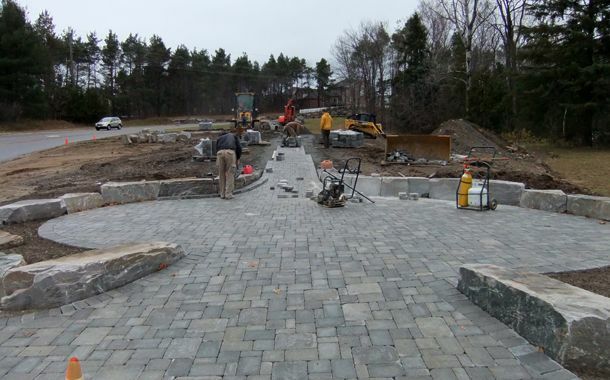 An interlocking stone patio, pathway or driveway can add functional beauty to your space. 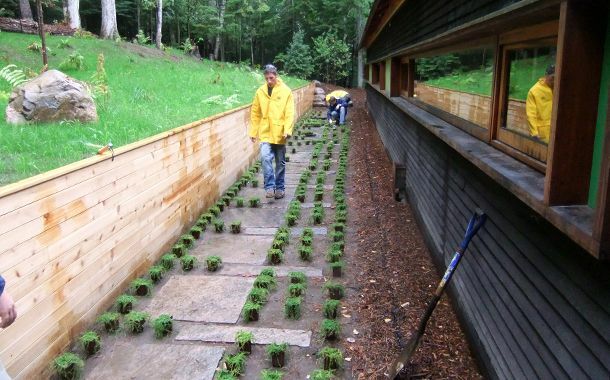 We will supply and install the native trees and plants that work with your natural landscape. 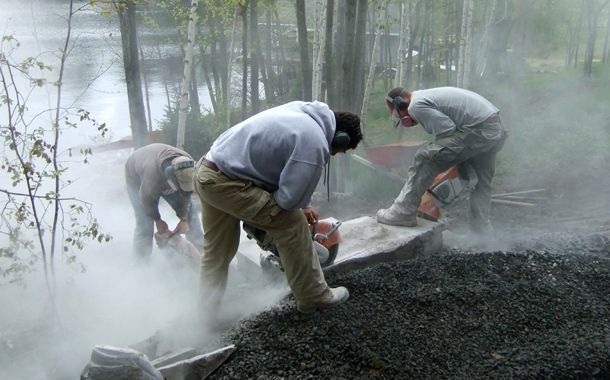 D.B Maw Landscaping enjoys working closely with our clients and incorporating your ideas into the project. 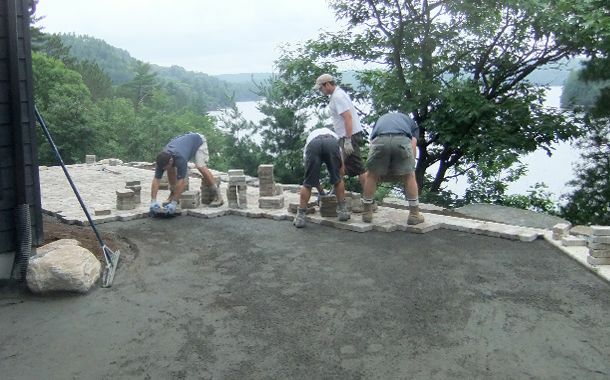 We take pride in our efficiency and professionalism that will keep you on budget and on time. 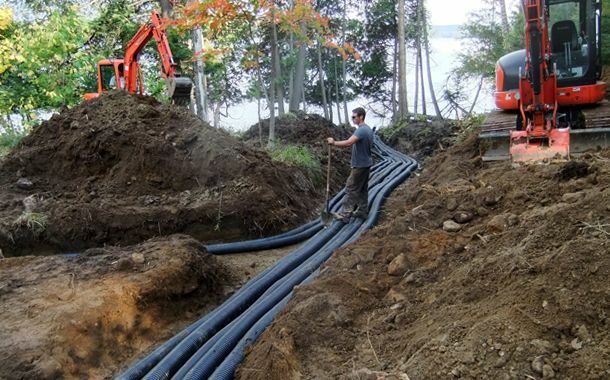 Our family-run operation is known for honesty and reliability in all facets of our business.